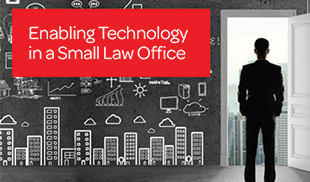 Smooth the management of your legal practice with the Affinity software suite. 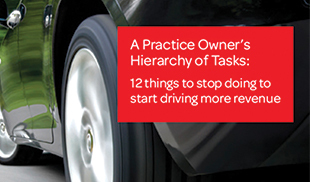 Create a better client experience and a more efficient practice. 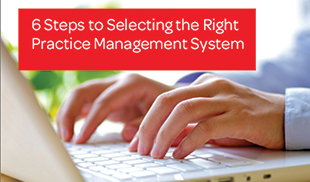 Streamline everyday work processes and achieve your firm's goals. Seamlessly integrate Client, Contact and Matter information into a single system. Labour-intensive manual inputs are out. Streamlined automated processes are in. 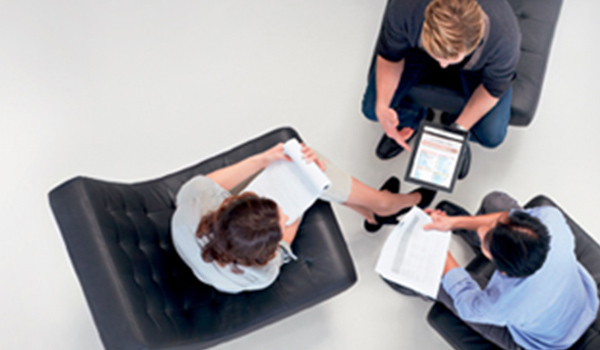 Track, manage and analyse performance and profitability across the whole firm. Record time & fees in a breeze and easily find key client, contact and matter details no matter where you are. 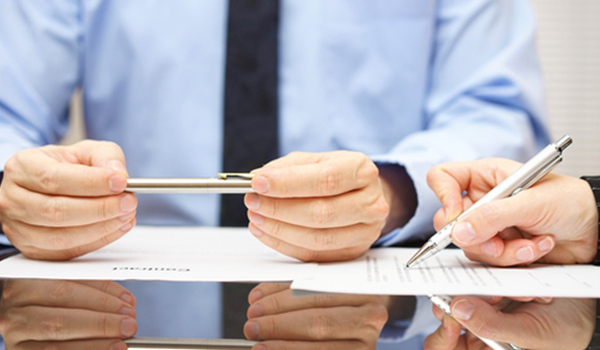 Perfect legal drafting with Smart Precedents. All documents managed centrally with full Microsoft Office integration. See what's new in our latest version of Affinity. We think you'll be pleasantly surprised. Bill clients directly and recover costs on a regular basis. Reconcile against weekly invoices provided by us. Everything Lexis Affinity said it would do. Everything it promised, it did. It has definitely improved our efficiencies and even pointed out areas where we were vulnerable and didn't know so. Without hesitation, I'd make the same decision again. Previously, the firm relied heavily on paper files. However, with Affinity's ease in the saving of emails, file notes, letters and documents, this has ensured that the electronic file is accurate, up to date and replicates the paper file. With staff increasingly working off-site, having the complete electronic file is essential. Affinity is a one-stop shop for our firm. It is a complete business system that caters to the needs of all departments from start to finish. Affinity was able to save the firm an estimated $270,000 per year; $60,000 per year on precedents alone…It's improved our efficiency tenfold and saved us an incredible amount of time on our day-to-day tasks and workflow.